"WANGXO is a limited edition capsule collection, co-designed by Alexander Wang & #TheWeeknd's XO brand." 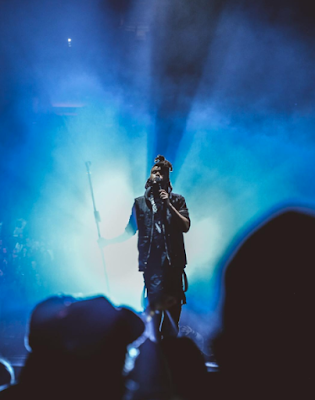 The Weekend and Wang are not strangers when it comes to the fashion business. 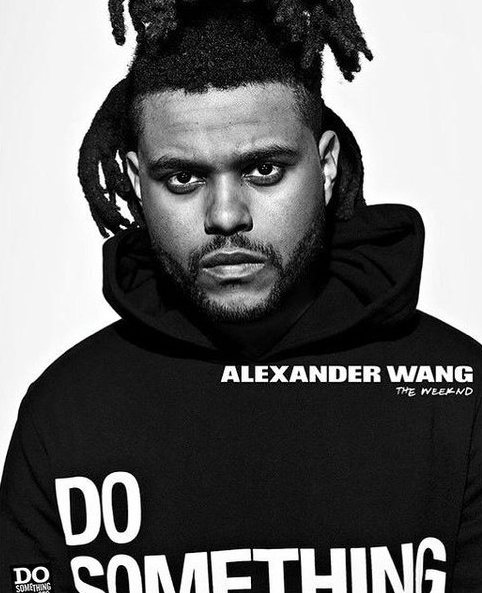 The Weekend was amongst many celebrities that helped the designer celebrate his label's 10th anniversary, modeling Wang's line of "Do Something" tees and hoodies that helped benefit a charity. 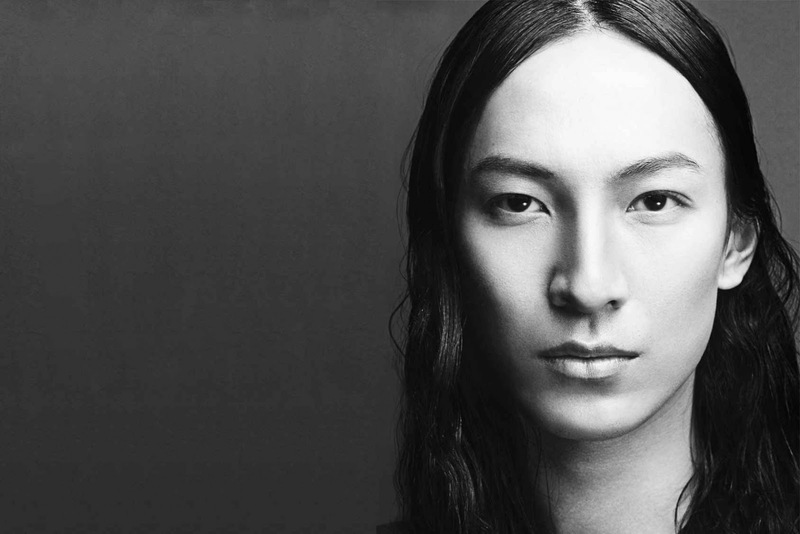 The full collection should be arriving in selected Alexander Wang stores and online later this month!